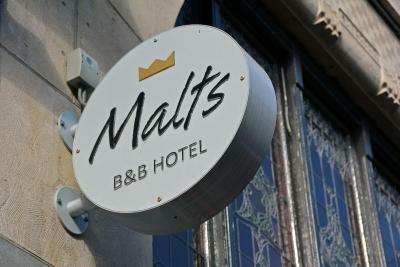 Lock in a great price for Bed & Breakfast Hotel Malts – rated 9.6 by recent guests! Friendly and very helpful staff! Perfect location to catch train and be near the center of town. Very clean and attractive rooms although a little small. Right on transportation line and near the river. Staff is friendly and helpful. My hosts Henk and Annemarie were most hospitable. 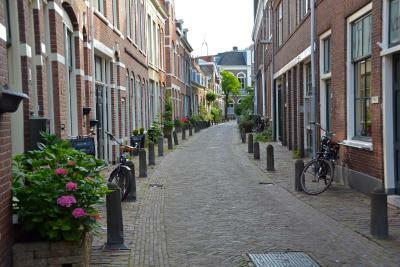 The property is perfectly located in Haarlem and beautifully maintained. 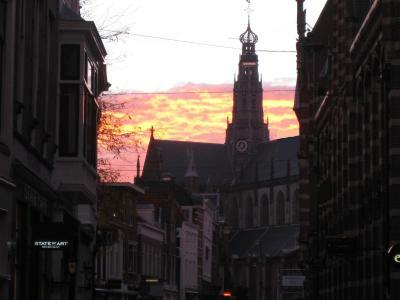 They welcome you with tea or coffee and an introduction to Haarlem. They have thought of every detail to make the Malts a home away from home. I really enjoyed to stay in this B&B. The owners are friendly and they really take care about every request. 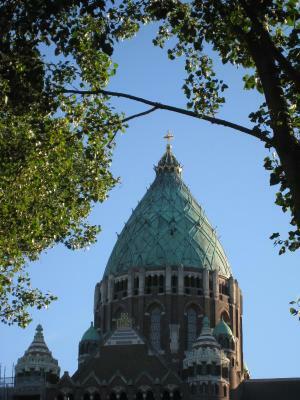 They explain you what to do in Haarlem and the best places where to eat and drink. The room is clean and cozy and quiet during the night. Breakfast is also very good, bread is fresh, coffee is good quality, there are variety of food to eat. Position is excellent, next to basically everything in Haarlem. I will definitely come back, the good quality service worths the price. The hospitality is impeccable, the rooms are elegant, the food is high quality. 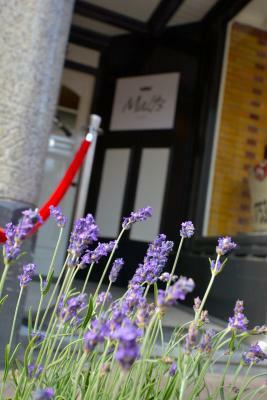 Hotel Malts is perfect for a stay in Haarlem. Henk and Anne Marie were wonderful hosts/innkeeper. They personally welcomed us over coffee and explained where things were in the city and what things we could do. The inn is very conveniently located, clean and with a wonderful breakfast area with a nice breakfast selection. The only down sides were the rooms were a little tiny. Our room was on the 3rd floor with very, very steep, narrow and curvy steps. Henk was very helpful in getting our luggage upstairs. I would definitely stay there again! Our hosts, Henk and Ana Marie, were fantastic. Helpful, informative and friendly. Our room was super quiet which is very important , and the breakfast was fantastic. Fruit, coffee and tea available all day was a nice touch. Having bikes at our disposal was great. Located in the heart of Haarlem, on one the most popular shopping streets, the Bed & Breakfast Hotel Malts a characteristic Dutch breakfast. Not only has the façade of this national monument been preserved, most of the hotel rooms have been left in their authentic state, now enhanced with modern facilities. With the beach close by and Amsterdam just a 15 minute train ride away, Haarlem is the ideal location for enjoying a mixture of city life and nature. This charming city offers a range of activities in picture-perfect settings. 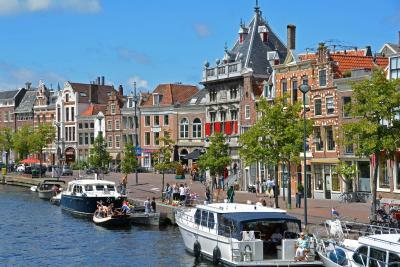 This property also has one of the top-rated locations in Haarlem! Guests are happier about it compared to other properties in the area. 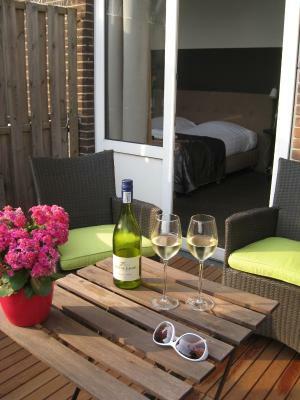 뀐 Located in the top-rated area in Haarlem, this property has an excellent location score of 9.8! When would you like to stay at Bed & Breakfast Hotel Malts? The large double room features a spacious bathroom and a seating area with a sofa. An extra bed is possible in this room upon request for a charge. This standard double room comes with a small table with chairs. This room includes an private bathroom with a shower and a toilet. The twin beds in this room are each 31 in wide. Please not that this room has no capacity for baby cots. This room includes a private bathroom and a small table and chairs. Please note that the beds can be set up as twin or double. Please use the Special Requests Box to inform the property of your preference. House Rules Bed & Breakfast Hotel Malts takes special requests – add in the next step! ATM card Debit card Bed &amp; Breakfast Hotel Malts accepts these cards and reserves the right to temporarily hold an amount prior to arrival. Bed & Breakfast Hotel Malts accepts these cards and reserves the right to temporarily hold an amount prior to arrival. Guests who expect to arrive outside of the stated check-in times must contact the property directly as soon as possible. Contact details appear on the Booking Confirmations issued by this site. Please inform Bed & Breakfast Hotel Malts of your expected arrival time in advance. You can use the Special Requests box when booking, or contact the property directly using the contact details in your confirmation. Nothing at all, it’s great! The place is amazing, very cozy and clean. The hosts are really nice, very helpful and make a delicious breakfast. 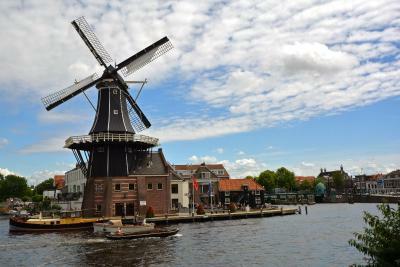 The town is very nice, quieter than Amsterdam and very well connected with Amsterdam (10-20 min by train every 5-10 mins) It’s AWESOME to stay here!!! The managers were super friendly and everything else was excelent. Felt at home, will be back there for sure! The whole bagage was just splendid. The room was cozy and super clean, breakfast was excellent, fresh juice, rolls and bread, good coffee! Henk and Annemarie truly know and show how to take care of the hotel guests :) The town of Haarlem is beautiful and Amsterdam is very easily to axcess by train. Good personable service, fantastic location. The staff is very friendly!!!!! Thank you so much!!! I was very clean, modern fittings, very friendly and informative owners, very well situated. Though the room was very small, without any sitting arangement except of tiny off wall table and one light chair. The bathroom did not have any hitting and unbearably cold. The premises did not have a lift and one can reach third floor only via very narrow spiral stairs. Besides, B&B hotel implies by the name itself that the breakfast is included, but it was available for extra charge. All in all it makes it worse but costlier than Hotel Ambassador which sits right in the heart of old centre! Great employees provide the best service. They also did their best to make sure that we could travel comfortably. 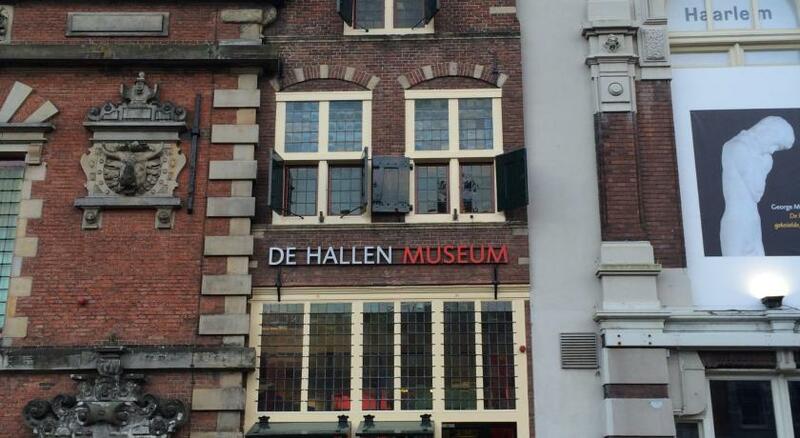 And the hotel location is very convenient to travel to Amsterdam and Daan Haag. Quite a lot of steep steps - not a problem for us but could be an issue if you're not very mobile. Extremely helpful and friendly staff, especially when our flight was cancelled and we stayed for an extra night. Location is perfect. Good breakfast, clean and comfortable rooms. The staff was very friendly and helpful. The location is optimal.